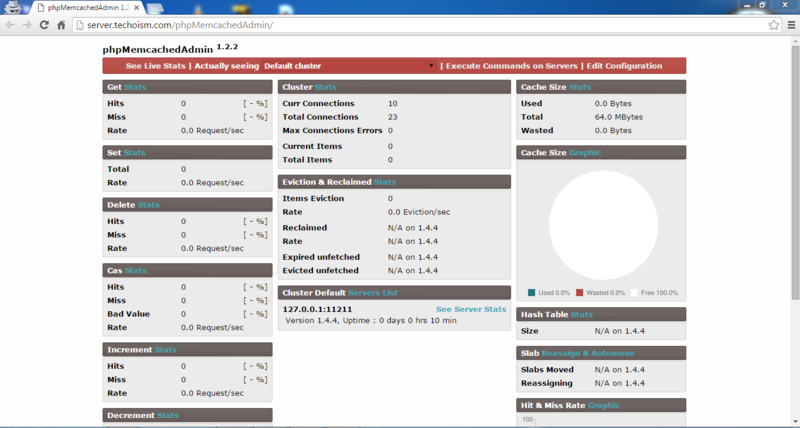 phpMemcachedAdmin is a web interface that permits you to screen your memcached servers with a live stats for simple debugging. It provides us with real-time stats for get, set, delete, increment, decrement, evictions, reclaimed, cas command, as well as server stats (network, items, server version) with googlecharts and server internal configuration. 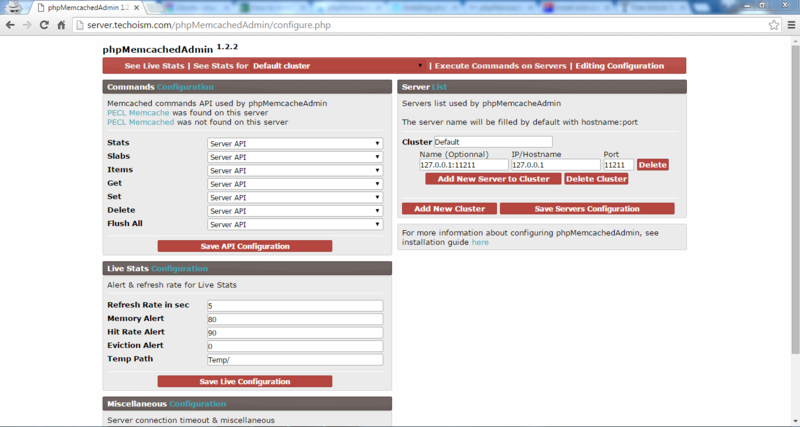 This article will help you to setup phpMemcachedAdmin on CentOS, RHEL and Fedora Systems. Download the code from as below, extract it and configure your servers. 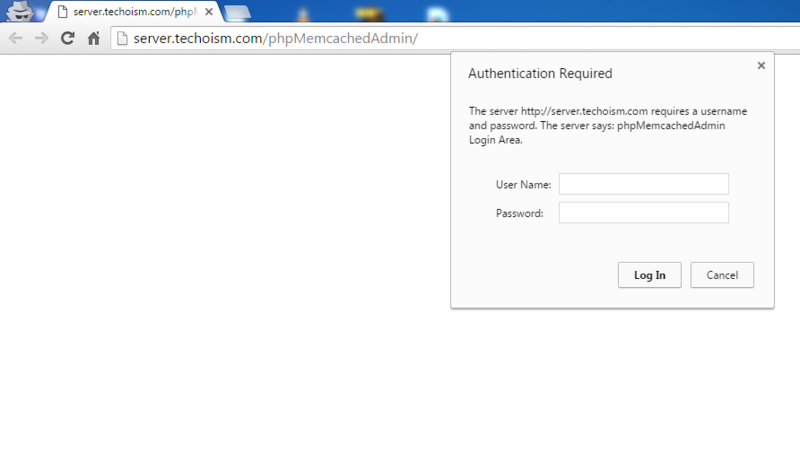 You can check the latest release of phpMemcachedAdmin. After completing download extract archive using following command. Create a new configuration file for phpMemcachedAdmin in apache like below and add the given content below. For debian and ubuntu users create configuration file under /etc/apache2/sites-enabled/ directory. To create this htpasswd file, we execute the following command in a “root” shell. Now restart apache to reflect the changes . Access url like below using FQDN or IP address of server.